CSRA Kids Shares Bus Riding Tips With Fox 54! CSRA Kids got a chance to sit down with Stephanie Lopez of Fox 54 WXFG to discuss bus riding tips! Looking for more back to school information and events? 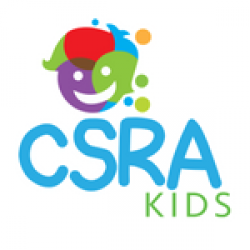 Check out the CSRA Kids Back to School Guide for more details.